Easy peasy, right? It sure is and makes it simple to spread the word on even the longest and most varied videos. 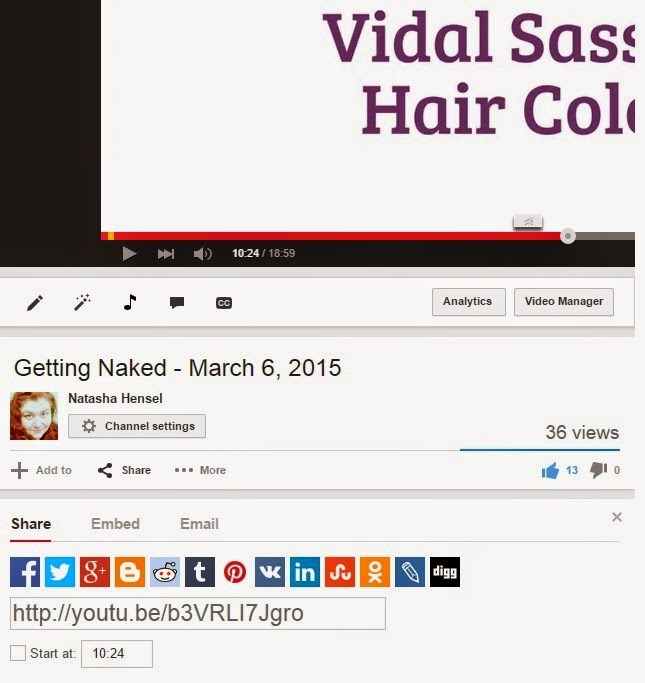 Do you see yourself using this little trick to share with friends something you enjoyed on YouTube?